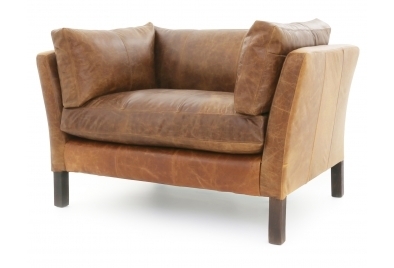 A versatile compact leather sofa, Nutshell has slim proportions. 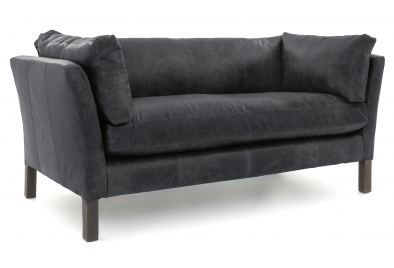 Created to fit neatly into any room, the perfect sofa to fit into a narrow space. 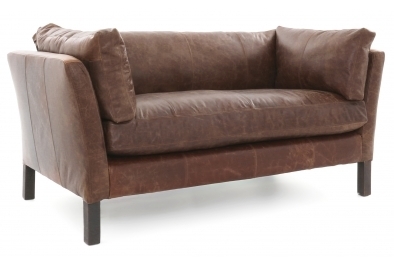 Inspired by Borge Mogenson Danish design, Nutshell is a great example of a Danish Sofa with a trendy retro feel. 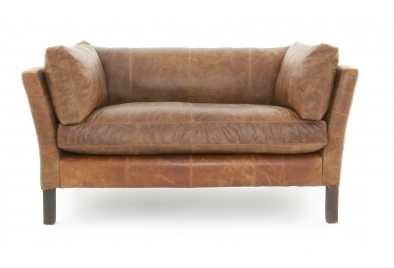 This retro leather sofa will feel at home in the kitchen, hallway, loft or basement conversion, or any unusual space for that matter. 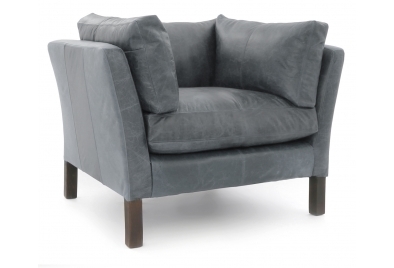 He has generous seating for a compact sofa making him really snug and comfy. He only likes to wear our Vintage Leather as it’s perfectly reflects his retro credentials.